This is a knitting pattern for a cowl scarf that’s easy to make with a beautiful texture. 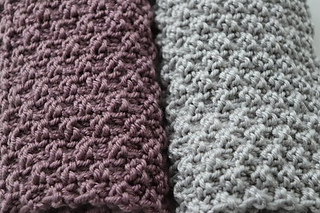 To use this pattern you should know how to knit, purl, cast on, bind off, and join ends together with a mattress stitch. A medium to bulky weight yarn is suggested. Fair Isle Nantucket yarn (a bulky 75% acrylic, 25% superwash wool blend) is recommended for its luxurious softness. 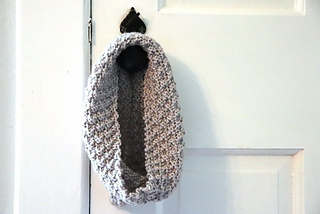 This cowl is knitted using two US #10 (6 mm) needles. The PDF describes the ideal yarn and the pattern for knitting the cowl. The pattern shows the gauge for this pattern - but since it’s a scarf, you can size up or size down and make it your own!